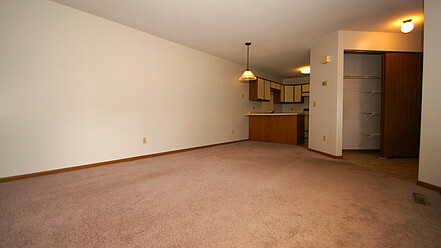 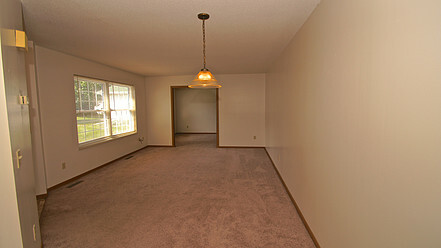 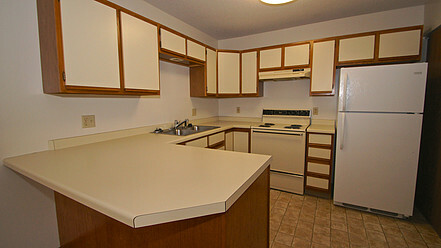 Charming, townhouse style apartment home for rent in Champlin! 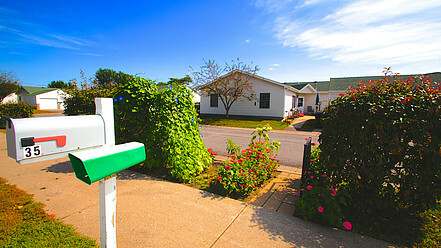 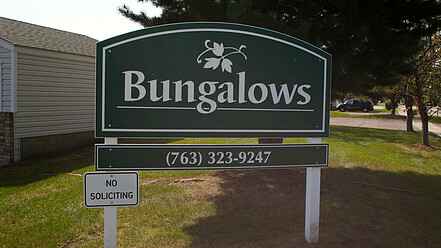 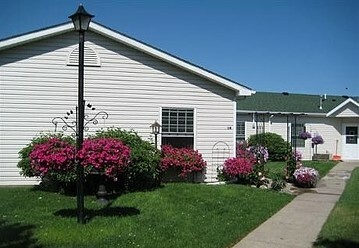 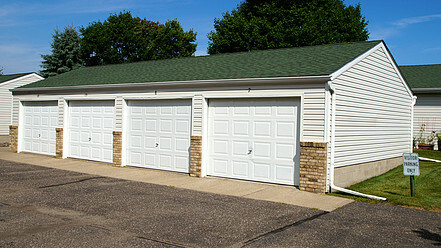 Nestled in a attractive residential neighborhood the Bungalows of Champlin is a charming, quiet community. 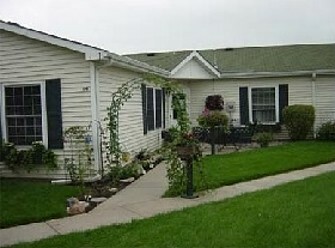 Conveniently located near Highway 169 and Hayden Lake Road the community features Darling English-style Townhomes with private entries, large kitchens, washer/dryer, central air-conditioning, large closets and detached garages. 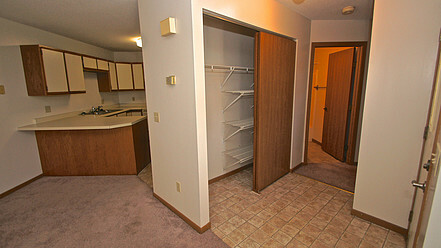 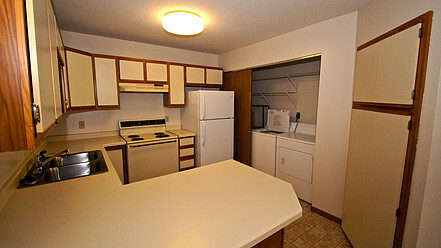 Washer/dryer are included in the rent.